Bulgaria is this winter's bargain family ski destination, with total ski costs 55 per cent lower than Switzerland. 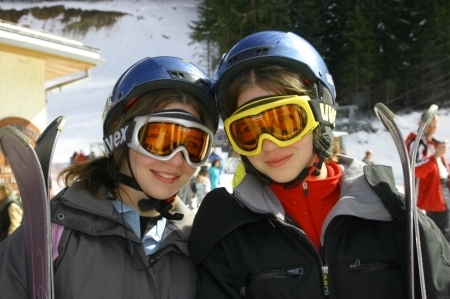 The most recent Post Office Family Ski Resort Report (published 18 Nov 2011) shows Bansko in Bulgaria to be the best value ski resort when it comes to items such as Lift Passes, Ski School & Ski/Boot Hire. The fact that Bulgaria is a non euro country allows its resorts to offer incredible value and savings for clients coupled with breathtaking scenery and modern ski facilities. Balkan Holidays are proud to be the specialist tour operator to Bulgaria offering magical ski holidays with added value & savings. As for the euro zone, another key finding of the survey is that Slovenia (Kranjska Gora) is best value with prices 28 per cent less than in Italy.